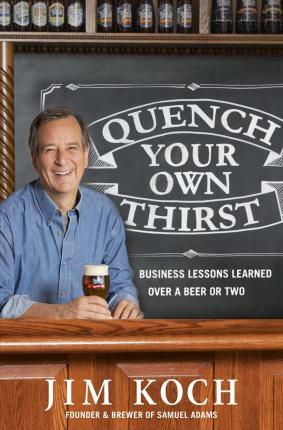 JIM KOCH is the founder of The Boston Beer Company and brewer of Samuel Adams. He founded the company in 1984 using his great-great grandfather's recipe. Samuel Adams Boston Lager has led the American craft beer revolution for more than 30 years, bringing full-flavored beer to the American beer landscape. The Boston Beer Company has become the leading American craft brewery with annual sales of $904 million, totaling 1% of the U.S. beer market. In 1984, it looked like an unwinnable David and Goliath struggle: one guy against the mammoth American beer industry. When others scoffed at Jim Kochâ€™s plan to leave his consulting job and start a brewery that would challenge American palates, he chose a nineteenth-century family recipe and launched Samuel Adams. Now one of Americaâ€™s leading craft breweries, Samuel Adams has redefined the way Americans think about beer and helped spur a craft beer revolution. Koch covers everything from finding your own Yoda to his theory on how a piece of string can teach you the most important lesson youâ€™ll ever learn about business. He also has surprising advice on sales, marketing, hiring, and company culture. Kochâ€™s anecdotes, quirky musings, and bits of wisdom go far beyond brewing. 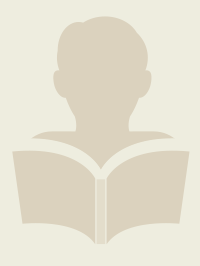 A fun, engaging guide for building a career or launching a successful business based on your passions, Quench Your Own Thirst is the key to the ultimate dream: being successful while doing what you love.